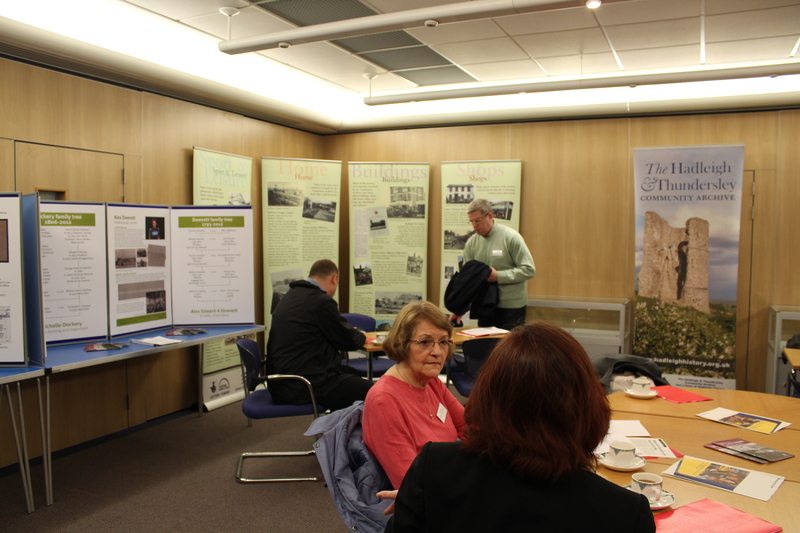 Over 40 people gathered at the Essex Record Office on Tuesday 16th April for the Community Archives and Heritage Group regional Event on Funding Your Community Archive. Funding is an important issue for Community Archives and the event gave delegates essential advice, tips and case studies. Kate Brown, Development Officer, East of England Heritage Lottery Fund outlined how the HLF has moved away from ‘criteria’ and instead want applicants to focus more on the ‘outcomes’ of the project. Matthew Brown from the Essex Funding Team Investigated funding avenues for Community Archives such as the Big Society Fund and the Essex Community Foundation. Nick Turner and David Hurrell from Hadleigh & Thundersley Community Archive provided the groups perspective on applying for funding. Judith Garfield, Eastside Community Heritage which has applied and received funding from a range of sources brought a successful day to a close with funding hints and tips. 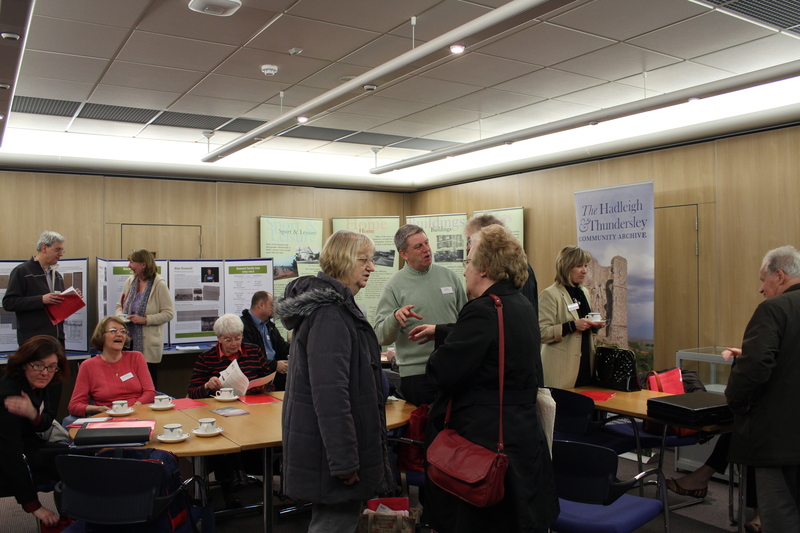 The Community Archives and Heritage Group is now gathering views about the ways in which community groups are funded. We welcome the views of groups to help formulate guidance and advice and to plan future events. The survey can be completed online and should take no more than 10 minutes.